Northern Monkey Creative Media are looking for some new blood. 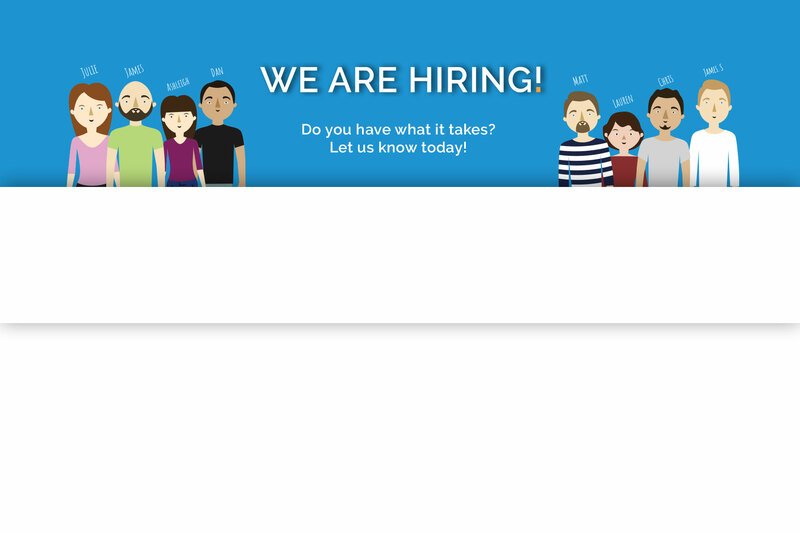 Its crazy busy here, in a good way, and we are looking for a talented new Web Designer/Developer to join the team. This position would predominantly be designing the interface and visual aspects of the website and then to work closely with our development team to bring them to life. When needed however you may also be asked to help with some of the smaller development tasks too. There are many perks to working at monkey including cakes on your birthday, generous staff leave and a competitive salary. If this isn’t enough, we even have table football, some retro gaming consoles and a pitching green. As you can tell we work hard but we also like to play hard too. Learn more with us, no one can knows everything and we work together to help develop skill sets. The ideal team member would need to get stuck straight into our existing projects so sleeves will need to be rolled up on day one. With this in mind we would require applicants to have at least 2 years experience in designing/developing websites to a high standard. We want to be wowed by your portfolio and your vast knowledge of the industry. We are also a friendly chatty bunch here and you will need excellent people skills when working with the team and our clients. If all of the above rings your bell then we would love to hear from you. Apply below attaching your cover letter and CV and also some links to your online portfolio or some links to some recent projects you have worked on. Please state the job position you are applying for in your cover letter. Good luck and we will be in touch in due course.